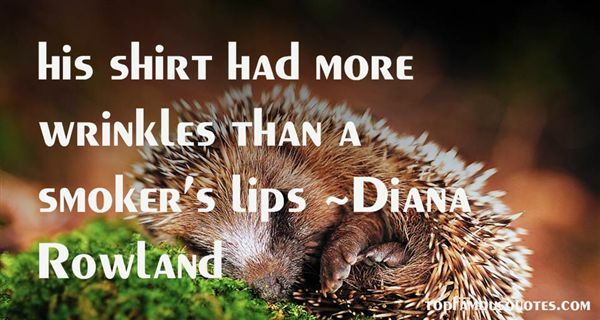 Reading and share top 5 Diana Rowland famous quotes and sayings. 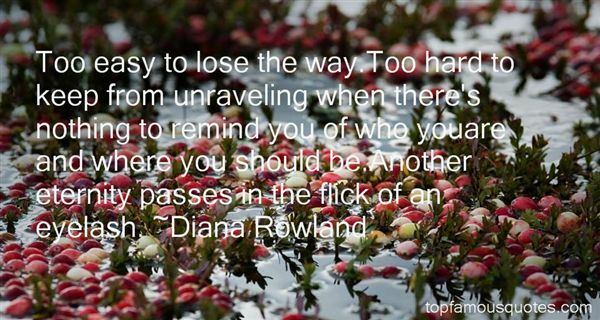 Browse top 5 most favorite famous quotes and sayings by Diana Rowland. 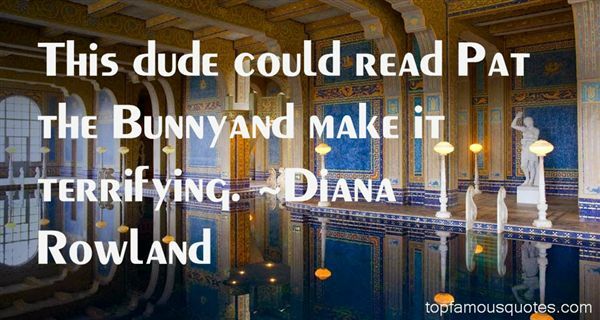 I wish I was this dark genius artist - like Richard Pryor or something."